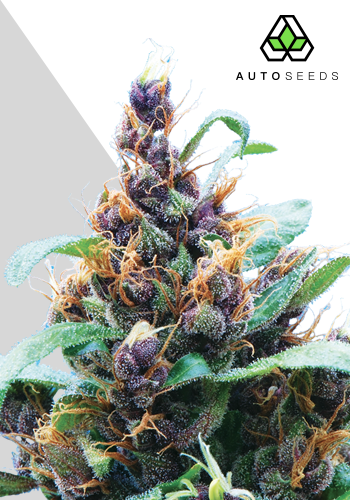 Purple Stilton Auto Feminised by the Auto Seeds weed seed bank is a specially created feminized auto-flowering cross that produces exceptional results. 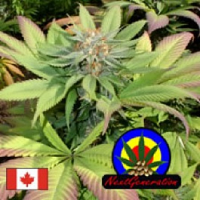 Delivering a strong, intense body stone, these marijuana seeds also contain high levels of CBD, meaning they’re perfect for medicinal use. 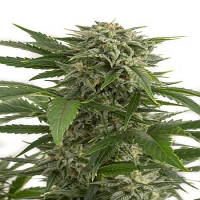 In recent years, a significant amount of research has brought to light the many medicinal benefits of marijuana, including its ability to treat a number of common ailments including chronic pain, nausea and sleep deprivation. 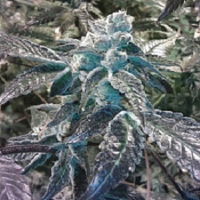 At Sensible Seeds, we supply over 3000 different cannabis strains including Purple Stilton Auto Feminised by Auto Seeds. Our friendly and helpful team is always on hand to answer any of your questions about our marijuana seed banks – get in touch!